New pack of textures for the current version of Minecraft. 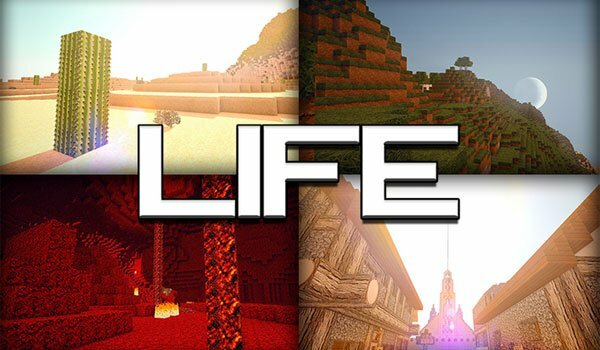 Life HD 1.8 is a pack of HD textures formed by 128x resolution textures that will bring a lot of definition and realism to all your Minecraft blocks and objects. Its textures are neat which give modern twist, although it is not of a purely modern textures. As always, for textures higer than 16x resolution is advisable to use MC Patcher, so that textures are maximized. Some new textures have not been updated since the last Snapshot, but we will be publishing their news. 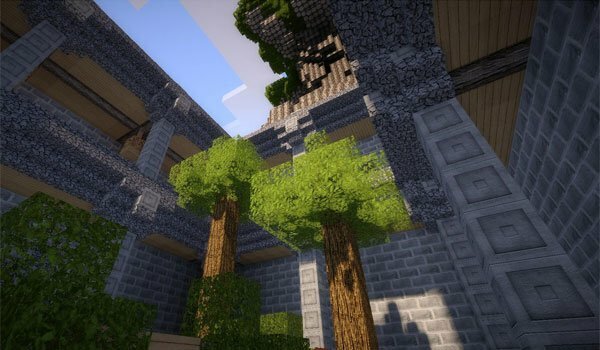 How to install Life HD Texture Pack for Minecraft 1.8? Run MC Patcher and “Patch”.